This thread/topic will be about my practice and learning of 3D graphics. I will be make a range of projects and videos to be shared with designers and other people. And this forum is a great place to keep it on the Internet. I can't seem to open the website. It returns an error page. 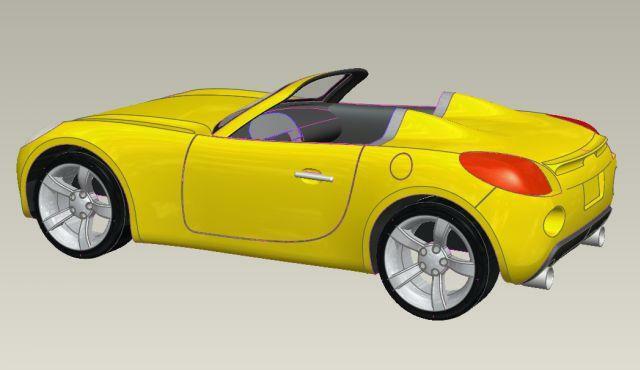 Check out my 3D car model on this 3D viewing website. Wow! that is impresive. keep on adding all details. however I have to complain about wheel arch quality. There is a lot to be improved. 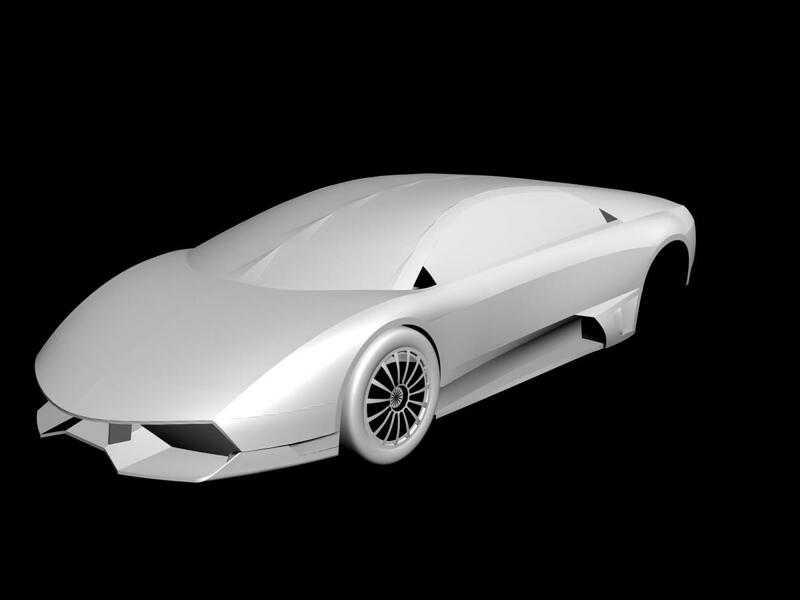 I did small atrempt regarding making a car couple of years ago, and it was fun. That is a nice looking car model! I did make improvement to the fender. It is really hard to force a lot of constrains on the surface. Also it is a good idea to bring into 3ds max, to let you see the surface better. Some material in Creo can act strange. Really interesting discussion on Class A surface software. Some professional talking about the direction of the software for Class A. Pretty interesting to read. the discussion is intresting indeed, however A class surfacing is a level a little bit "too high" regarding Pro/Engineer. muadib3d - You are right. I do think Creo has the ability to create close to Class A surfaces. I made a new tutorial video, check it out! 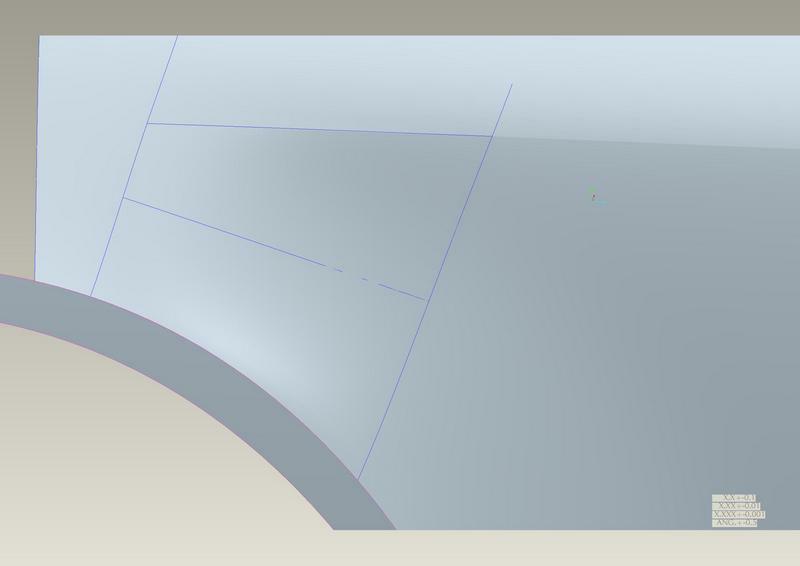 Creo Tutorial - Advance Drinking Glass Sweep Cut Technique.